Anti-Roll Caps feature the same rugged construction as our Tuff Pak Caps. The added feature is our original round cap with a square end design that prevents tubes from rolling. No more messy rolling tubes falling from the shelves. It’s the perfect solution for storage and industrial applications. 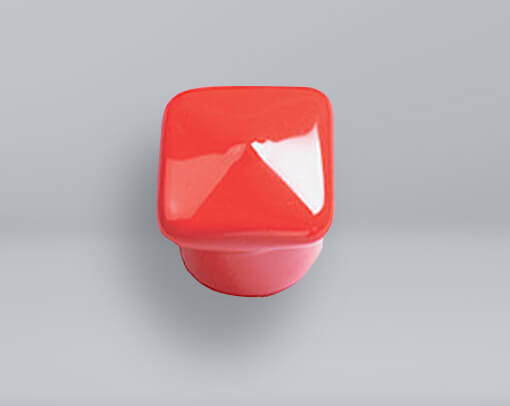 Anti-Roll Caps are stocked in red and black for immediate shipment, but custom colors can also be produced.